Usage: Each morning after cleansing and toning, apply two pumps to the face and neck, including décolleté, if desired. 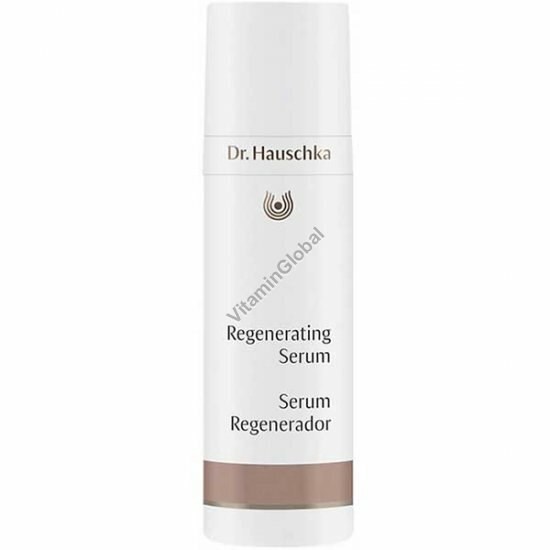 Follow with a Dr. Hauschka Regenerating Day Cream. In the evening after cleansing and toning, we recommend applying a Dr. Hauschka Serum for daily, oil-free night care.